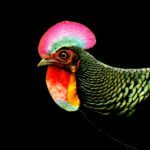 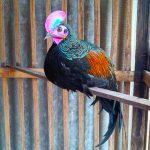 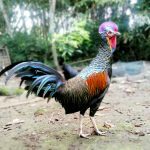 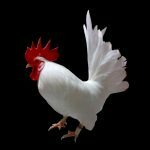 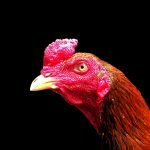 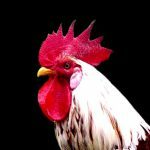 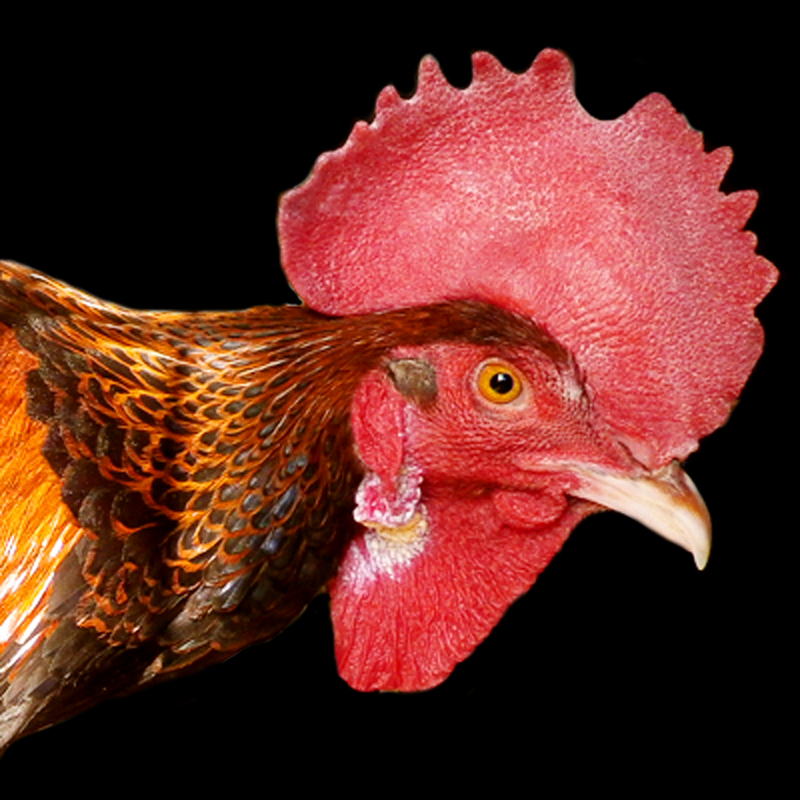 Green jungle fowl as know as Gallus varius is beautiful breed has come from species of Gallus as we know the genus of gallus is an ancestor of many chicken breed in all around the world. 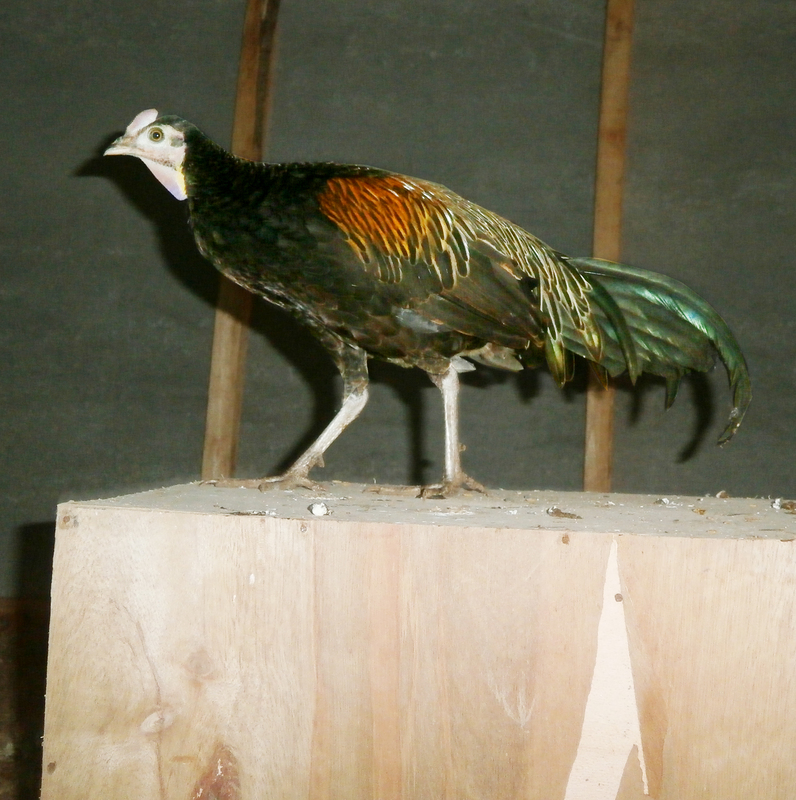 Their have beautiful bright shiny feather and has smooth feather like a peafowl and single wattle like turkey. 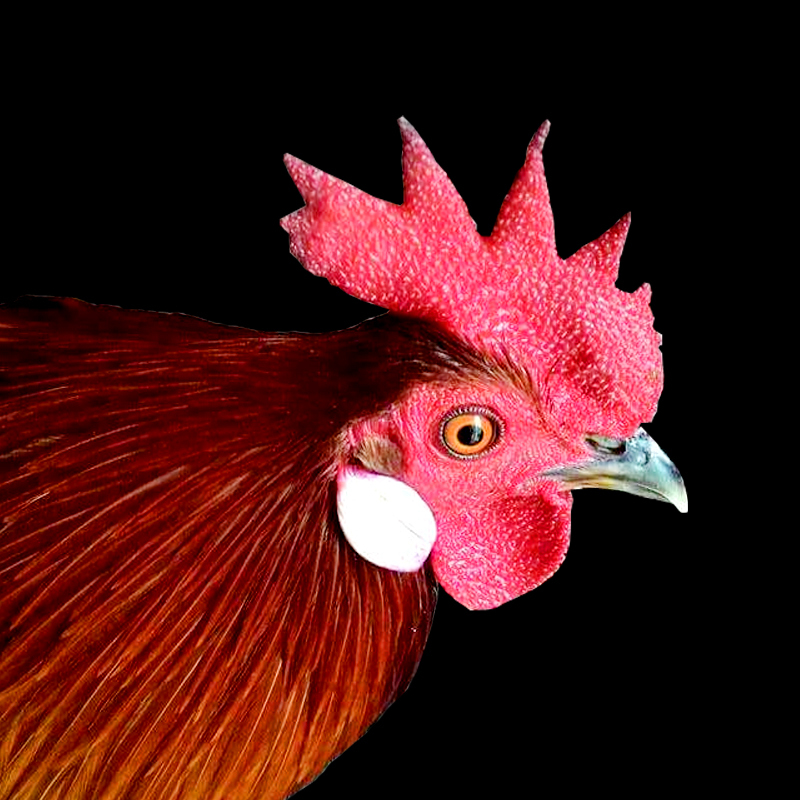 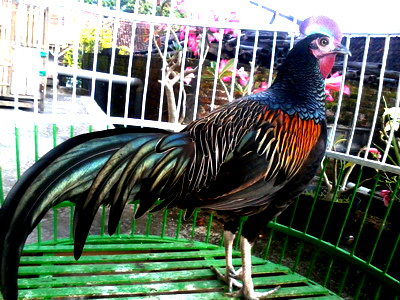 The Gallus Varius is endemic birds of Indonesian. 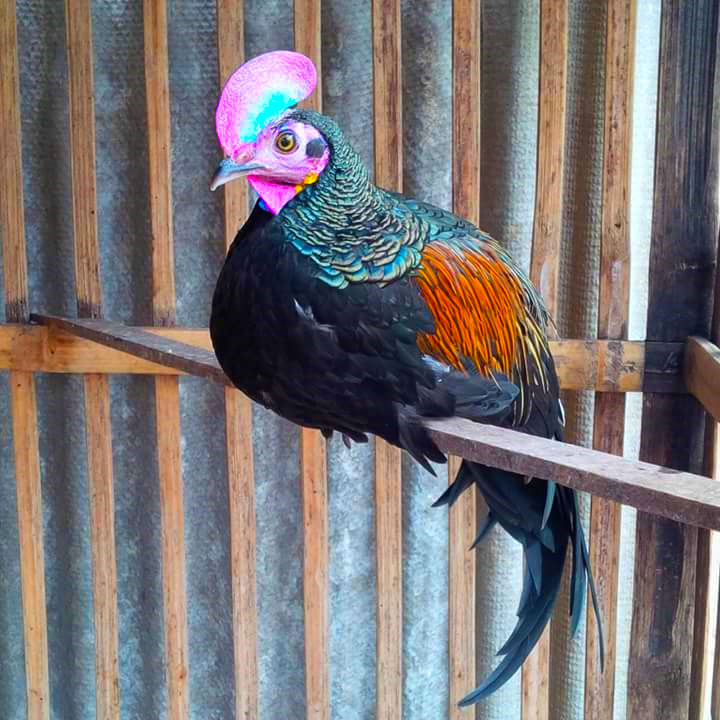 You can found them in Java, Bali, Lombok, Komodo, Flores, Rinca and small islands linking Java with Flores, Indonesia. 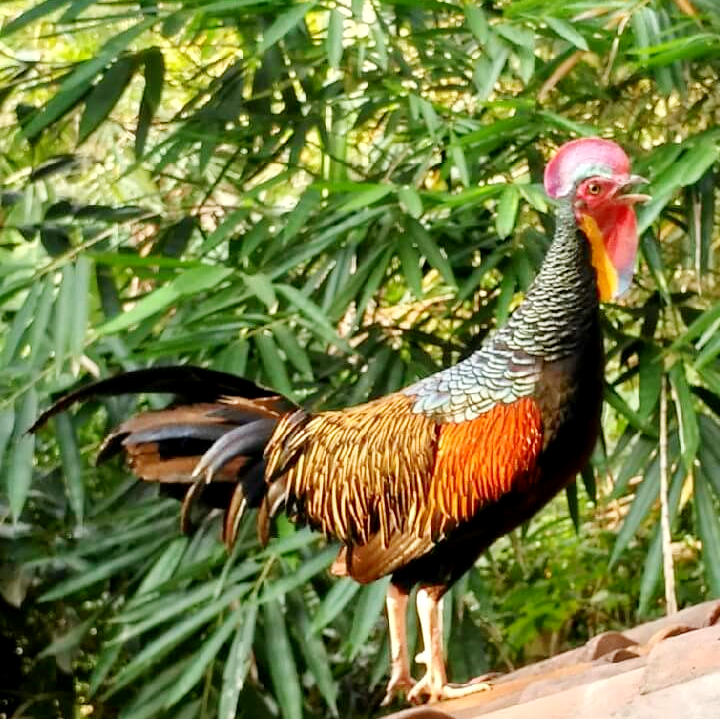 When you keep and raising the green jungle fowl, you’ll feel the jungle atmosphere in your backyard. 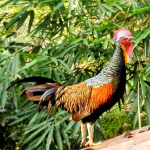 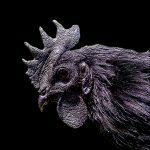 The Green Jungle fowl lives in groups of two to five in the wild and lead by adult male, who takes the flock to feed and drink and then go back into the deep of forest. 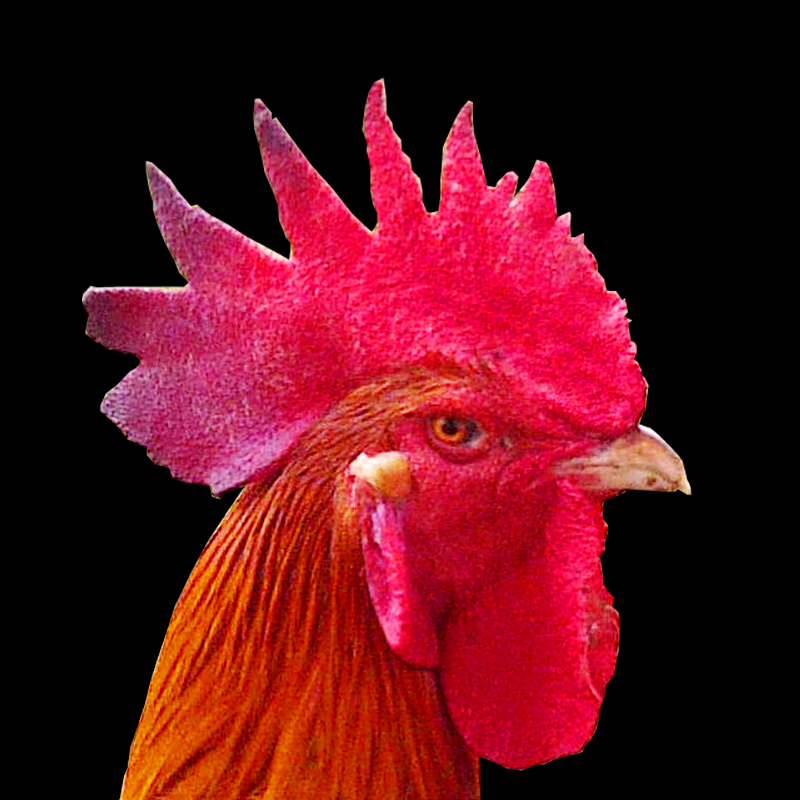 In the night the flock roosts at bamboo stands about 15–20 feet above the ground. 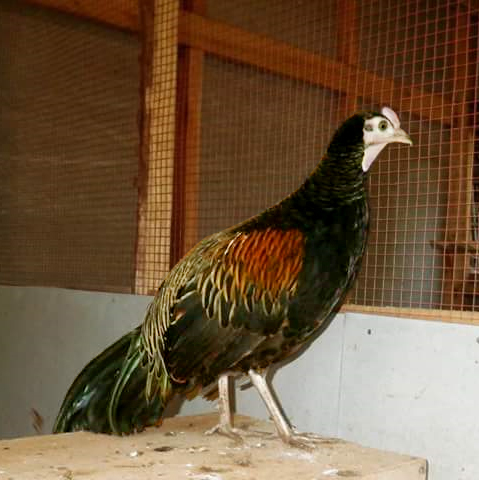 In the breeding season, males in each flock are challenged by other males. The two males clap their wings and crow loudly while fighting each other with their spurs. Sound : Shrill, 2-3 beat voices.